The Township of Ocean Police Department, housed in Town Hall at 399 Monmouth Road, Oakhurst, is organized into two Divisions: Administration and Operations. Presiding over the Department is the Chief of Police, who is appointed by and responsible to the Township Manager. The Administration Division handles records, information technology, internal affairs, and police procedures and policies. The Operations Division delivers the 24/7 police services required to secure the safety of the community. The Ocean Township Police Department contributes officers to the Monmouth County Emergency Response Team, a regional resource trained and equipped to respond to high-risk situations such as hostage rescue and terrorism threats, for example. The Police Department also has a specially trained Underwater Search and Recovery Team for water-related emergencies. This Scuba Unit serves Ocean Township and beyond. It recovers evidence and rescues or recovers drowning and suicide victims, clears and recovers submerged vehicles, and assists local, county, state and federal agencies when called on. As part of a 2006 upgrade of its communication and dispatch facilities, the Department acquired its own 9-1-1 capability (eliminating the $20,000 yearly fee it was paying the county for the service). The Township's regional 9-1-1 Communications Center is the central point for all communications of the department, receiving and dispatching all police 9-1-1 calls for the Township of Ocean. Calls are also received for the Borough of Eatontown, and relayed to Borough police for dispatch. 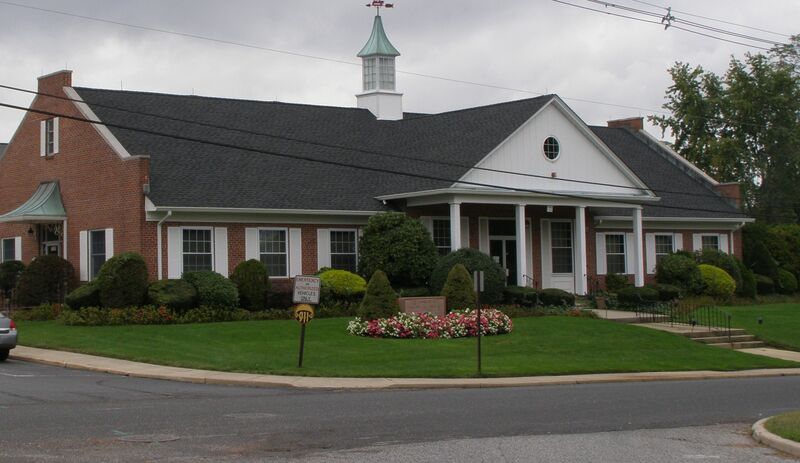 The 9-1-1 Center receives emergency fire and first aid calls from within the Township, but as of 2011, the resources of the Township's fire and first aid are dispatched through the county. The Department provides Code Red (reverse 9-1-1) service to alert the community by phone or cell to emergencies or potential safety risks. In addition, the Ocean Township Board of Education, Loch Arbor, Allenhurst, and Interlaken contract with the Department for Code Red services. In 2011, the Police Department had 85 full- and part-time employees, including police officers, special officers, and civilians. Police officers are hired from applicants who meet clearly outlined requirements. Civilian workers include the Public Safety Telecommunicators who run the Township's 9-1-1 operation and dispatch resources. In 2002, the New Jersey Legislature passed the Open Public Records Act to make government records more accessible to the public. Find the form to request Ocean Police-related documents on the department’s web page. Contact the Government Records Council to inquire or register a complaint about access to government records. * Crimes per 1,000 residents. Response to fire and medical emergencies in the Township is provided by the volunteer men and women who serve in the community’s fire companies and first aid squads. Help for any emergency is reached by dialing 9-­‐1-­‐1. The Township is divided into two fire districts. Each has its own independent response capability, administration, and budget. The unofficial line of demarcation between the districts is Harvey Brook, which runs from Cold Indian Springs east past Middlebrook and the golf courses into the finger of Deal Lake on Monmouth Road. District 1, founded in 1913, covers the area north of Harvey Brook -— nearly two-thirds of the Township, including Wayside, Oakhurst, West Deal, Deal Park, Elberon, Elberon Park, and Shadow Lawn Manor. It has two stations: 72 Larkin Place, Oakhurst, and Deal Road, Wayside. 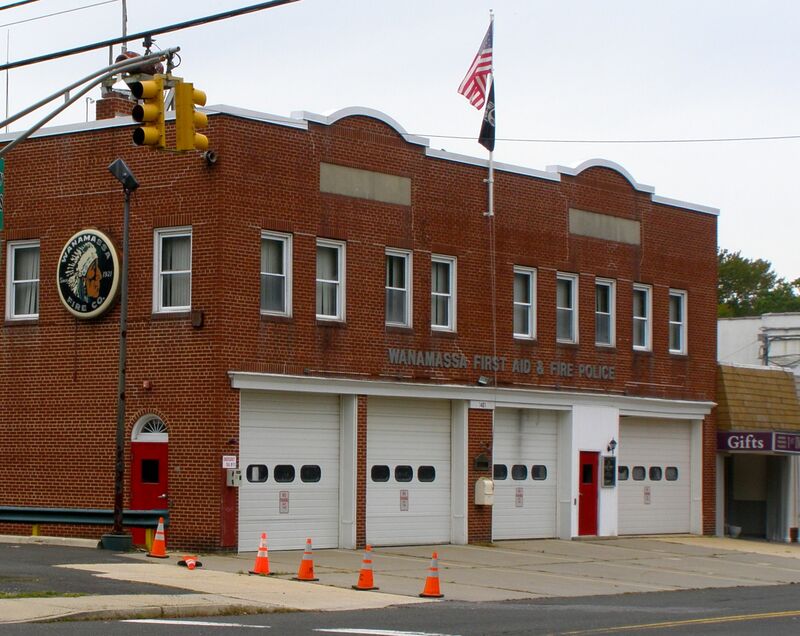 District 2, served by Wanamassa Fire Company and First Aid, covers the Wanamassa area, West Deal, West Allenhurst, Colonial Terrace, parts of Wayside, the Middlebrook area, the Industrial Park, and Seaview Mall. The Wanamassa Fire and First Aid Station is on the corner of Sunset and Wickapecko, Wanamassa. Each district is governed by a five-member board of commissioners. The commissioners devise and oversee the fire budgets. They provide the resources and equipment for the volunteers in their respective companies. They appoint the Fire Marshall. District 1 commissioners meet the 4th Monday of the month at the firehouse at 72 Larkin Place, Oakhurst. District 2 commissioners meet the 3rd Wednesday. Meetings are open to the public. An election is held in each fire district the third Saturday every February where the residents of the district elect fire commissioners to 3‐year, overlapped terms and accept or reject the fire budget. Voting is at the firehouses. If the budget is rejected, it is sent to the Township Council which is authorized to amend or accept it as proposed. The budget includes fixed costs like the $500/hydrant/year the district is charged by the water company as well as variable expenses. Both districts augment their budget with fund‐raisers that cover the costs of internal expenses, like attending conferences.